Improve your clipboard management and features. 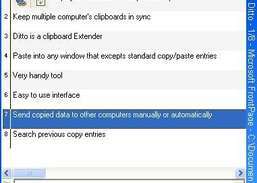 Copy and paste clipboard data to multiple PCs from a flash drive. 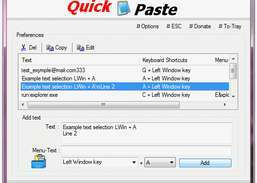 Paste quickly pre-defined text in any Windows applications via keyboard shortcut. 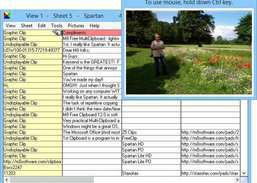 Try simple and powerful clipboard tool with OCR support. Save and manage any type of information from your clipboard.